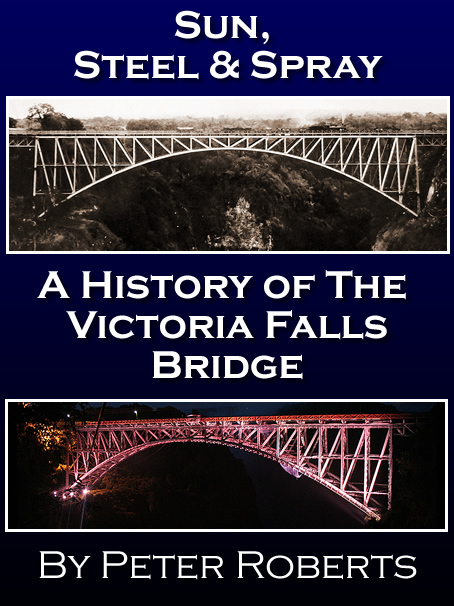 The governments of Zambia and Zimbabwe are in a mad scramble to complete a document to be given to UNESCO on the Victoria Falls World Heritage Site. The report was first requested by UNESCO in 2002 and then again in 2006. Various deadlines have been passed and extensions given. The latest deadline of February 1, 2010 has again passed, and UNESCO has received no document. In 2007, the joint Zambia/Zimbabwe team requested for financial assistance in the amount of US$30,000 to help them to undertake the report. UNESCO gave them this assistance but still has no report. The private sectors on both sides of the border are very alarmed at their governments’ inability to produce this document. 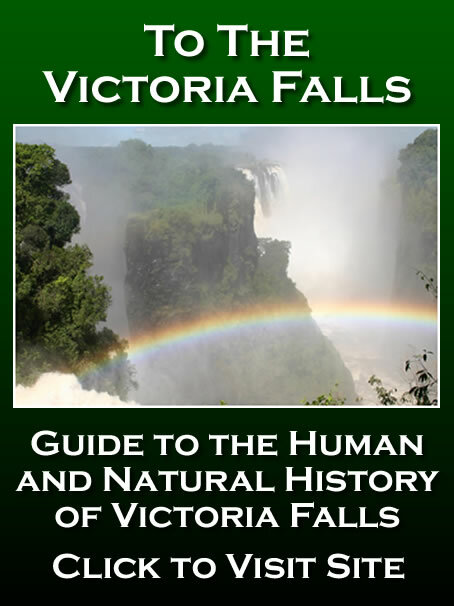 Not only is the report important for the continued luxury of having the Victoria Falls as a World Heritage Site, but it is also important in its content. UNESCO required the governments to form a Joint Management Team and an Integrated Management Plan for the site. It also requested that certain issues were addressed. The main issue in 2006 was Zambia’s worrying commitment to further development within the site; development which UNESCO felt compromised its beauty and integrity. Other concerns were on invasive species such as lantana and water hyacinth; pollution in the river; the water extraction by Zambia for hydro-electricity generation; and the continued licensing of helicopters, microlights, and other tourism services. To be fair to both governments, some measures have been undertaken to protect the World Heritage Site. A balloon operation, which started its life in Zimbabwe and then moved over to Zambia, was discontinued. The lantana on the Zambian side is being eradicated with private sector assistance; in the meantime, though, the lantana has become a forest on the Zimbabwe side. Again, on the Zambian side, the water hyacinth problem is being tackled. The development of a hotel on the Zambian side was stopped because of concerns from the private sector but still rumbles on in the background. 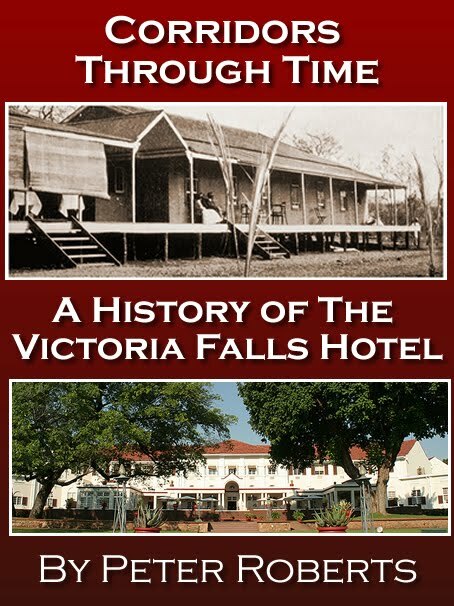 The Victoria Falls World Heritage Site was proclaimed in 1989. It covers the Mosi-oa-Tunya National Park in Zambia and the Victoria Falls National Park in Zimbabwe. A buffer zone surrounds the site, which extends to a 30 kilometer radius around the Victoria Falls. 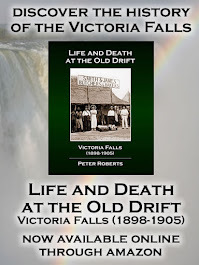 When both governments signed the agreement with UNESCO in 1989, they committed themselves to work together for the protection of the Victoria Falls and its surrounding area. It seems that their half-hearted attempts at protection will avail them nothing if they cannot produce one report and work together. There is a small window for Zambia and Zimbabwe to submit the report before the 2010 session of the World Heritage Committee; all documents have to reach UNESCO by March 15. The scramble to complete the document is to try to meet that date. In the meantime, a large delegation from Zambia’s Ministry of Tourism starts a three-week tour of Europe, visiting London, Paris, Berlin, and Madrid, to promote tourism. 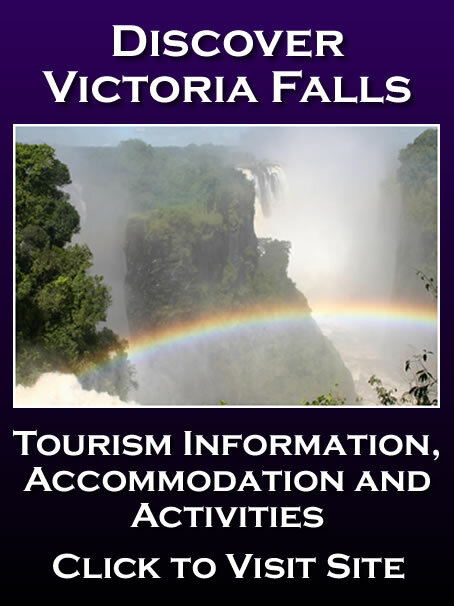 As Victoria Falls is Zambia’s main tourist attraction, one can only wonder how this team will explain to the world how Zambia’s main tourist attraction has been downgraded, while they were on a tour to promote it.